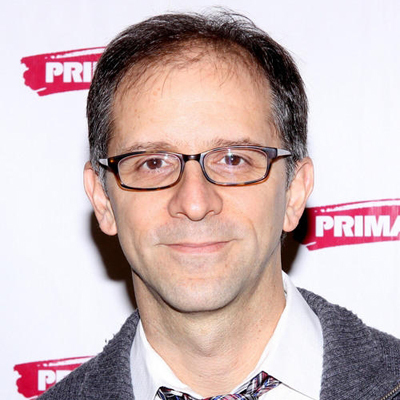 John Rando is a Tony Award Winning Broadway Director who received the Tony Award for Best Direction of a Musical for URINETOWN THE MUSICAL in 2002, and was nominated again this year for his direction of the critically acclaimed Broadway revival of ON THE TOWN. His additional Broadway credits include: A CHRISTMAS STORY, THE WEDDING SINGER, A THOUSAND CLOWNS starring Tom Selleck, and THE DINNER PARTY with John Ritter and Henry Winkler. In addition to his Broadway credits, Mr. Rando has directed numerous musicals for New York’s famous City Center Encores series, including: LITTLE ME, SUPERMAN, GENTLEMEN PREFER BLONDES starring Megan Hilty, DAMN YANKEES starring Sean Hayes & Jane Krakowski, ON THE TOWN, FACE THE MUSIC, OF THEE IS SING, PAJAMA GAME, STRIKE UP THE BAND starring Kristin Chenoweth, and DO RE MI featuring Nathan Lane, Randy Graff, Brian Stokes Mitchell and Heather Headley. His Off-Broadway credits include: ALL IN THE TIMING at Primary Stages (2012 Obie Award, Directing); THE HEIR APPARENT at Classic Stage Company; THE TOXIC AVENGER at Roundabout Theatre Company, Manhattan Class Company, Manhattan Theatre Club, The Acting Company, among others. Regional credits include: American Conservatory Theater, Alley Theater, Geffen Playhouse, Old Globe Theater, and ON THE TOWN at Barrington Stage Company. 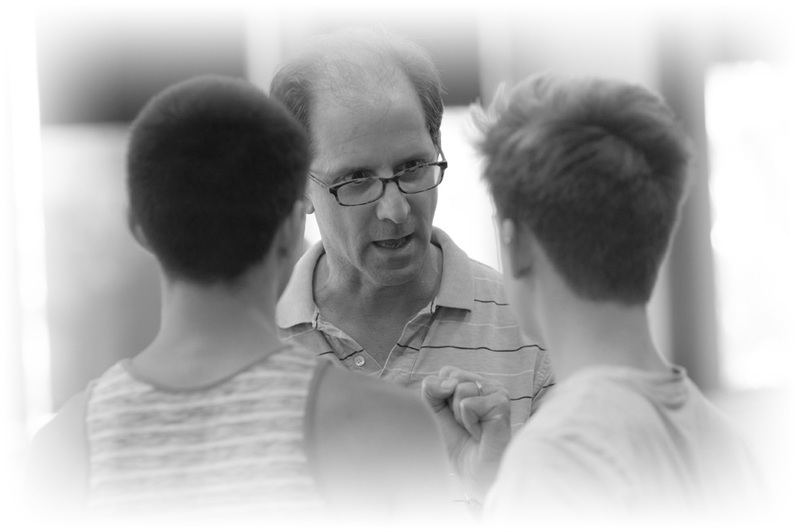 Additionally, Mr. Rando is a Drama League Directing Fellow, and Outer Critics Circle Award Winner and a graduate of UCLA School of Theater, Film and Television, where in 2010, he received Distinguished Alumni Award.